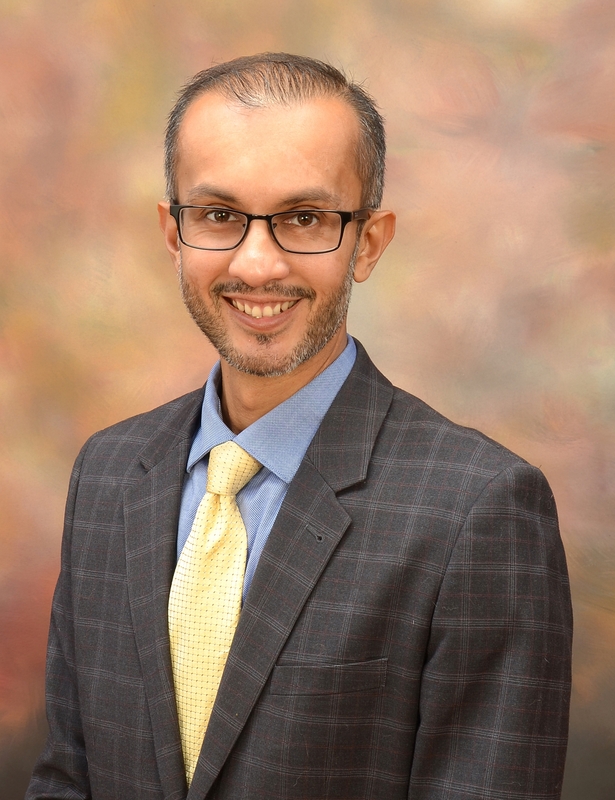 Sachin Kandhari has more than 7 years of experience in drafting and prosecuting patent applications across a wide variety of electrical, mechanical, and medical technologies. His practice is focused on all aspects of patent procurement, client counseling, portfolio development, and client advocacy through activities such as USPTO Examiner interview. Sachin also has experience with due diligence and freedom-to-operate analyses. He lectures on best practices for crafting strong patent portfolios at IP conferences and business group events. Sachin’s technical/industry practice areas generally fall within the electrical and mechanical arts, and include wireless networks and devices, ad-hoc peer-to-peer (P2P) networking architectures, near-field communications (NFC), mobile virtualization, security and authentication, semiconductor and LCD fabrication, digital pathology, image analysis and registration, digital signal processing (DSP), microfiltration and microfluidics, and surgical devices and methods. Sachin finds that his background in physics and his experience as a research assistant allow him to quickly learn new technologies and to communicate effectively with inventors and scientists. Prior to joining Jones Robb PLLC, Sachin was an attorney at boutique IP law firms in the D.C. area and in the greater New York City area, where he gained experience preparing and prosecuting patent applications in various technological disciplines.